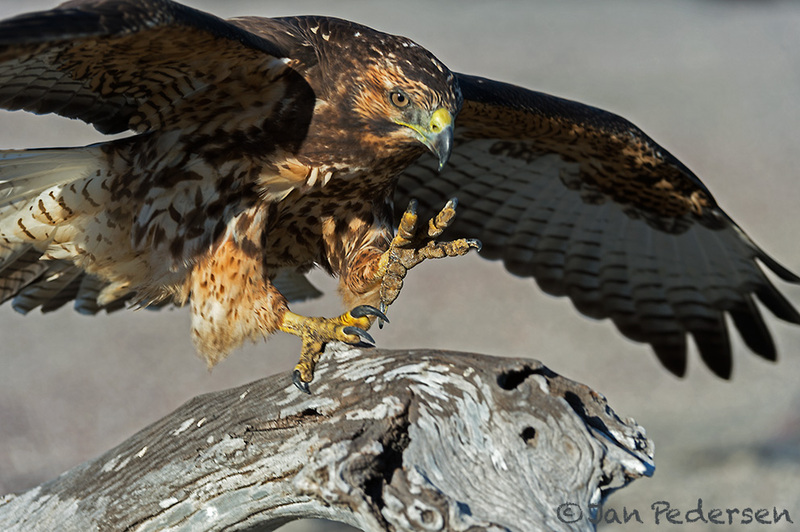 Saying goodbye to Galapagos with this image from the other day at Fernandina of a young Galapagos Hawk (galapagosvråk). One of the worlds rarest raptors. Galapagos is indeed one of the most unique places of this planet. Evolution is visible and the animals have no fear of humans. Now Im off for the Ecuadorian part of Amazonas. Stay tuned !